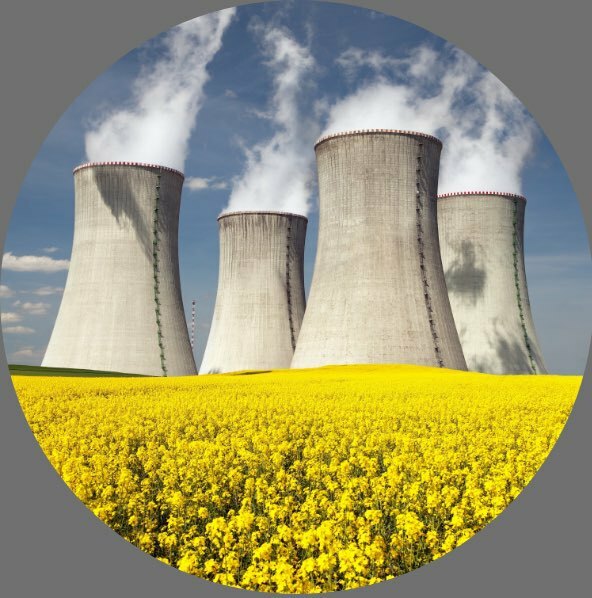 The largest US Nuclear Power Plant operator uses all facets of the NIMS program to lower operating costs and reduce inventory. As a participant in the RAPID Response program, Paragon helped this utility increase sales by 50%, selling $4M of inventory to other nuclear power plants since program inception. Through our unique Investment Recovery program, the utility averaged a return of 30% for material scrapped and sold by Paragon. The utility averages $400K of yearly commission payments for sales from the Paragon warehouse of their material. Paragon screened and identified 25,000 potential duplicate CATIDs in the utility catalog; 8,600 duplicate CATIDs were consolidated by the Paragon team with 7,200 CATIDs demonstrated as unique. This consolidation effort will save the utility $1.25M each year through avoided purchases and reduced part stocking levels. Paragon and USA worked together to achieve over $9M in savings by identifying Reverse Engineering opportunities and thereby reducing plant modifications and costly digital upgrades. Through improved circuit card repair management, Paragon helped USA members save $100K per year at each site. To achieve this, we used USA member data and developed an I&C circuit card repair program that gave USA members access to needed cards while reducing the number of cards in stock. Paragon helped sites identify correct min/max levels and identify cards as repairable so that new cards are not needed. Additionally, Paragon identified obsolete circuit cards common among members so that inventory could be shared and obsolescence risk mitigated. Using the NIMS program, Paragon saved USA members $200K over 12 months by enabling them to share inventory as if they are a common ERP platform. NIMS analysts look at part demand from USA sites and match that demand to overstock inventory at other USA member sites. Using this approach, part costs and lead times are reduced while members reduce site inventory and sell excess spare parts.